After breakfast, enjoy shopping at Italy’s first and largest designer outlet---Serravalle Designer Outlet, explore more than 300 brands like : Prada, Burberry, Gucci etc. 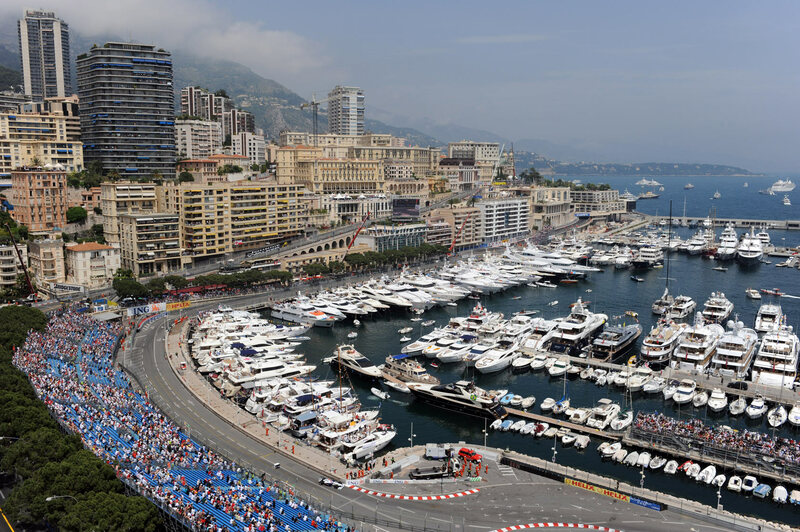 Enjoy a drive on the Grand Prix circuit and views the port with its luxury yachts in Monte Carlo. Photo stop at the Grand Casino with luxury cars in front. Drive along the famous Promenade des Anglais to Nice.